Fascinating, fascinating, interview with Geoff Stray, author of Beyond 2012. Stray has spent years collating myths relating to 2012 and some of the more empirical evidence of planetary alignments and shifts. He also finds remarkable correlation in the individual experiences of those have used sacred plants or had near death experiences who have received information about 2012. His discoveries seem to support Drunvalo Melchizedek's belief in a leap in consciousness associated with the pole reversal around that 2012 reference point. Stray explains research pointing to shifts in the magnetosphere triggering an increase in DMT production. In other words the magnetic shift would allow us to collectively "pierce the veil." Along those lines he points to a Maori myth which was, he believes improperly translated as saying "the curtain will fall." He points to a more accurate translation of "the veil will dissolve." This, in particular, jumps out at me because that is also the original meaning of the world apocalypse. From the Greek Apokálypsis meaning "revealing what is hidden," "lifting the veil," or simply, "revelation." 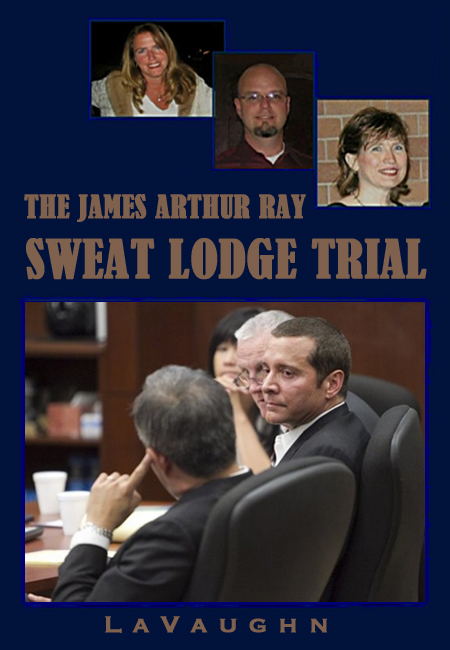 A good, brief summary of Sray's work can also be found here.